We are a leading provider of cloud-based digital learning solutions for the corporate and academic sector. Our global channel program allows Netex’s partners to offer this best-in-class software to their customers. You are key to us achieving our vision to become the leading global learning solutions provider to corporations and academia. You help us to reach markets and customers on a global scale and in turn we will help you to grow your business by working with you in partnership, providing you with the support you need to succeed. We have established a Channel Team, based out of our London office to support you every step of the way and develop award-winning solutions together. 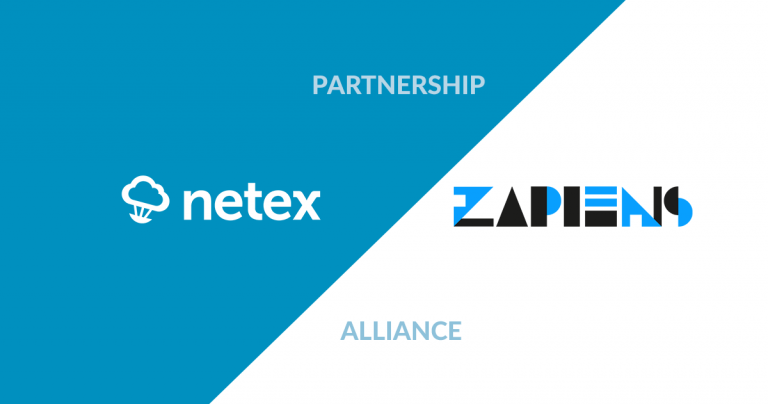 Netex and Zapiens partner together to offer human & machine learning solutions that facilitate the training of collective intelligence in organisations. 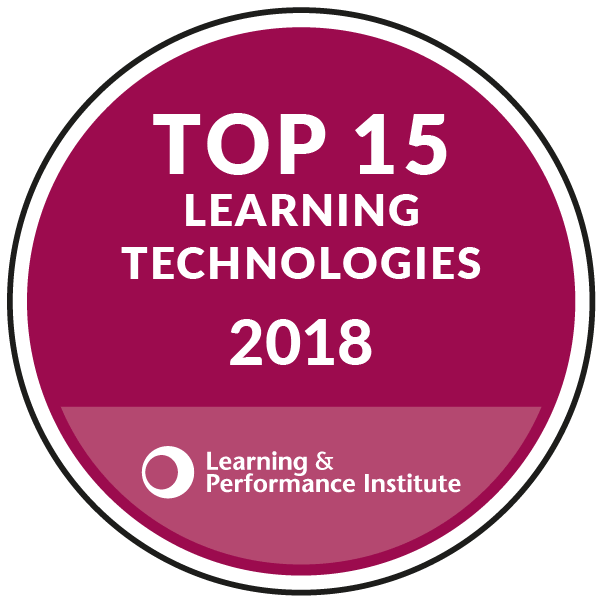 The best technical learning solutions also need the best content available to improve learning outcome. 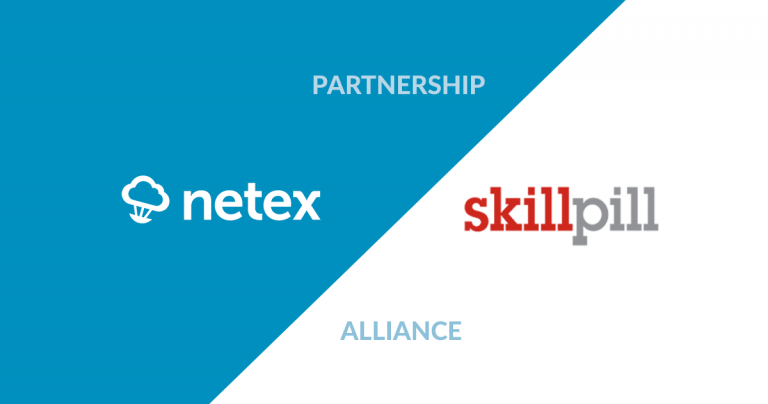 Netex and Skill Pill have partnered together to deliver high-impact microlearning solutions focused on helping organizations increase learner engagement by up to 20%. 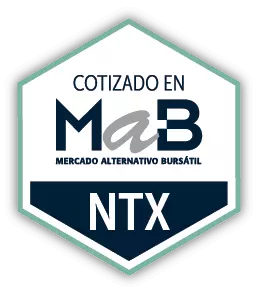 Netex and BlueBottleBiz have partnered together to offer thousands of learning content on business and technical skills. Fill in the form to download our partner brochure.